Opaque Space is composed of some of the first developers of consumer Virtual Reality in Australia. Our background includes developers behind award winning applications that have revolutionized health care training through Virtual Reality as well as the team behind the 'Earthlight' franchise, depicting human spaceflight and built in collaboration with NASA, Epic, NVIDIA and HTC. Officially forming in 2017, Opaque Space was backed by the HTC Vive X Accelerator and counted among one of the highest valued entries into the program to date. 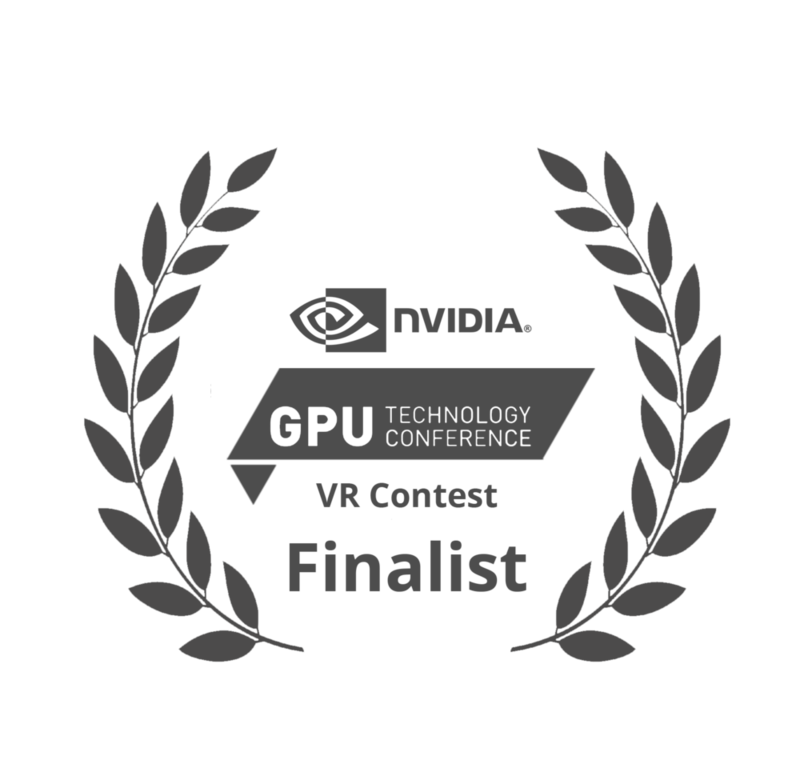 Opaque Space was then named as one of the Top 10 Global VR Startups at the GPU Technology Conference by Nvidia and since has emerged as a prominent emerging technology provider focused on aerospace and extreme environment depiction in VR/AR platforms. Opaque Space currently has clients in private aerospace industries as well as partnerships with a number of private and public space, aviation and defense ventures. Opaque Space in August won the Australasian Industry Award for Serious Games, becoming a finalist for the Global Serious Games Challenge presented in December in Orlando as part of I/ITSEC 2017. During the 2017 International Aerospace Conference, Boeing Defence signed an agreement with Opaque Space to collaborate with future virtual reality space training scenarios for the Starliner Program. In October 2017, Opaque Space was named Studio of the Year and awarded Game of the Year during the Australian Game Developer Awards. In November 2017, Opaque Space was awarded People's Choice Award during the Serious Games Showcase at Interservice/ Industry Training, Simulation and Education Conference in Orlando. "So we looked across the industry, looked at who was really pushing the envelope and doing the best in virtual reality in Australia. We found Opaque Space and contacted them."